For metal detectors, certain applications are more challenging than others. For example, the moisture content in meat, poultry and seafood products can lead to the generation of signals that mimic the presence of metal – a phenomenon known as the ‘product effect’. the consumer. Multi-Simultaneous Frequency technology and Product Signal Suppression can now be combined to overcome this problem. 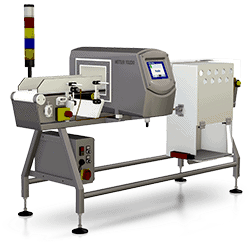 By minimising the product signal, Profile Advantage metal detectors are able to inspect products at full sensitivity. The outcome is that much smaller contaminants are found without all of the time and waste associated with rejecting the good product. Opportunities to improve processes should be taken wherever and whenever possible, including when equipment is offline. have a number of features that significantly reduce the time and effort required for maintenance and cleaning. For example, with all parts including the air conditioner built to IP69 standard, high pressure washdowns and sanitation processes are quicker and easier with no risk of water ingress. Sloped surfaces and curved edges prevent stagnant water and other debris from collecting, reducing the risk of bacteria traps. 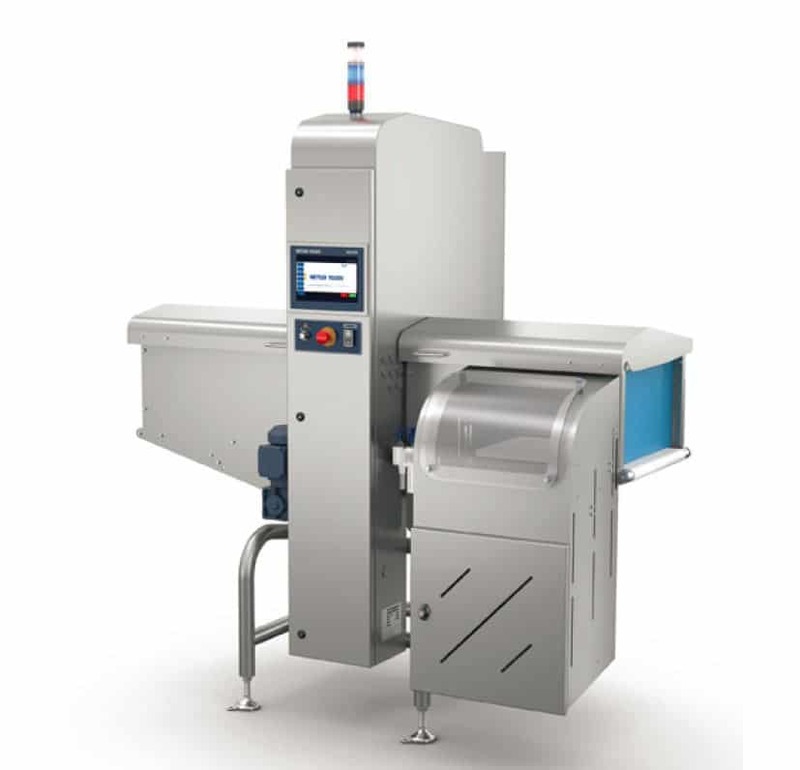 In addition, x-ray inspection systems used to inspect meat and poultry products in process pipelines are designed with aseptic manifolds that are easily removed without tools, making the deep cleaning of machine parts quicker than ever. 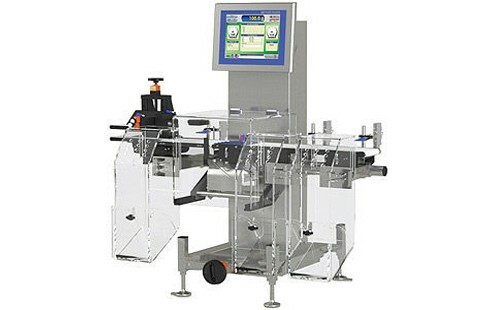 Your production line is unique and presents its own challenges. No matter how good a piece of equipment is, if it can’t be adapted to work around your processes, then it will never deliver on its potential. 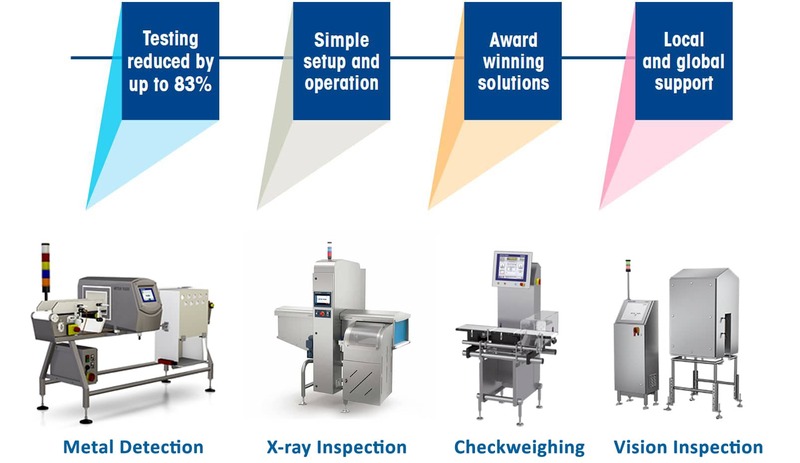 Whether your problems relate to limited production space, challenging working environments, specific product handling requirements, connectivity or any number of other issues, finding the best checkweighing solution tailored to your needs is vital for maintaining quality, compliance and productivity.